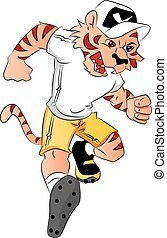 Wildcat sports mascot running. 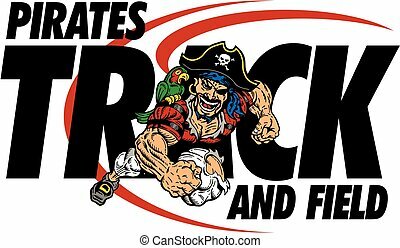 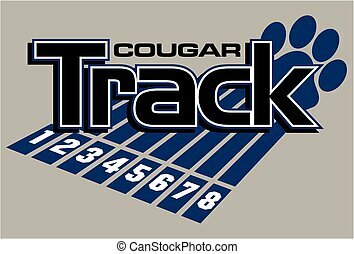 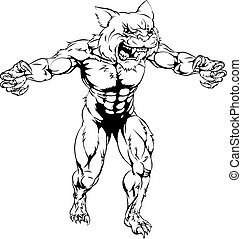 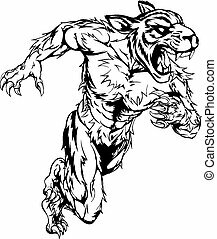 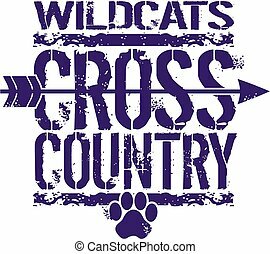 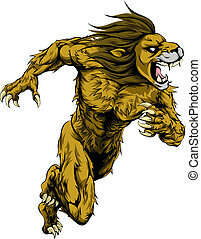 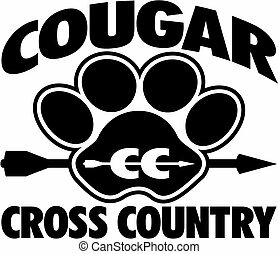 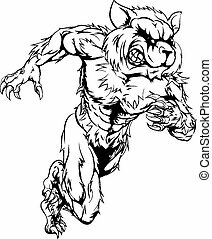 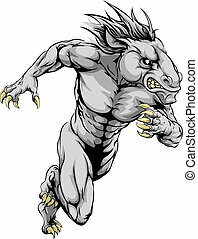 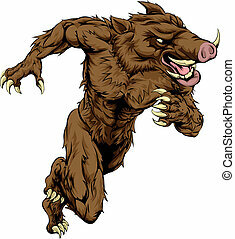 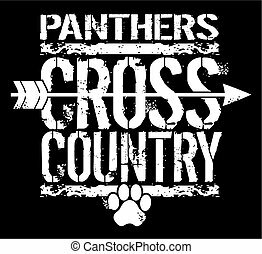 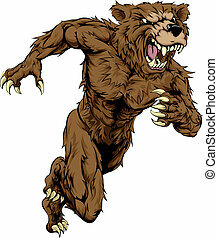 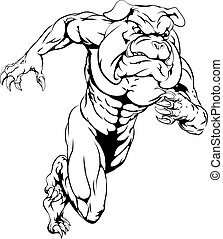 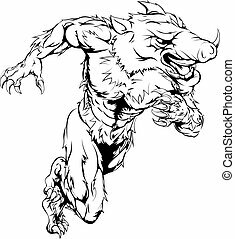 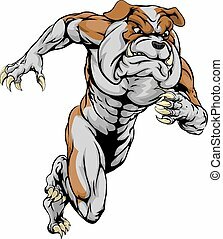 A wildcat man character or sports mascot charging, sprinting or running. 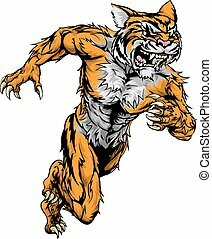 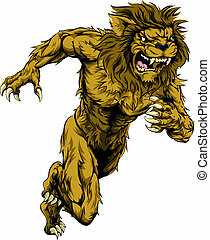 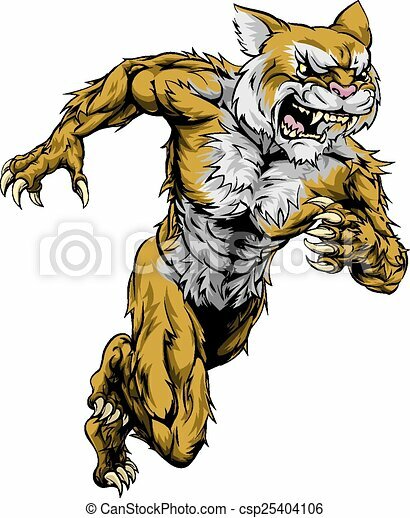 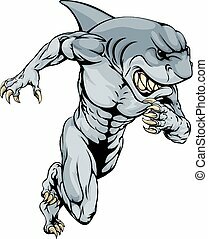 Vector illustration of aggressive tiger mascot running.